Start taking classes at Firm Pilates and other studios! We are a fun innovative Pilates studio in Kahala, Honolulu, Hawaii. The studio is our playground to enjoy with friends and family, to escape the stress of work and everyday life, and to restore balance to our bodies and lives. 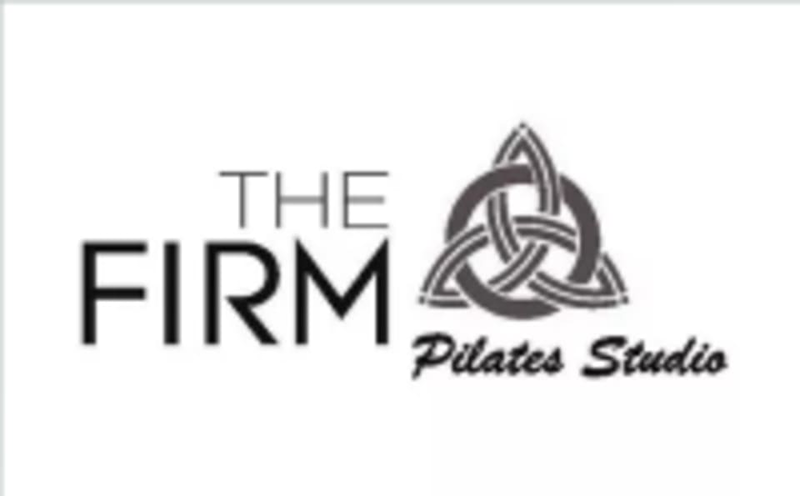 The Firm Pilates Studio first opened in Hawaii Kai in June 2011, next to Roy's Restaurant. In March 2016, we moved to our current location in Kahala. The studio is fully-equipped with Balanced Body Reformers, EXO chairs, Pilates Arcs, barrels, mats, rings, balls, rollers, weights, and a Cadillac. We are a BASI Pilates affiliate studio. We offer energizing group reformer classes and customized private and semi-private sessions to fit individual needs. Please wear comfortable yoga or exercise clothes. Slightly form fitting clothes are advised so that the instructor may provide alignment cues and corrections. Please bring a small towel, a pair of socks, and a bottle of water to all classes. Socks are required to work on the equipment and available for purchase at the studio. The Firm Pilates is located at 4405 Puu Panini Ave Honolulu, HI 96816. It's a white house with a red roof. There is ample street parking in front. Please pull up to the red fence to accommodate more cars without disturbing our neighbors. Lauren is very helpful at teaching the correct form and pushing you to the best of your abilities. Let her know if you have injuries and she will work to modify movements to your body. Wonderful introduction to the reformer class! I’ll definitely be back! A really fun class that adapted to my level. Lauren has a deep knowledge of Pilates and was able to provide instruction fluidly based on how we were responding. I learned moves that Id never seen in years of Pilates. Highly recommend for new and experienced. Thank you for the feedback. I enjoyed having you in class. I look forward to seeing you in the studio again. Lauren is an excellent instructor. Constantly changing moves to keep them targeted and interesting. A fun class that I highly recommend! I'm happy to hear that you enjoyed the flow of the class. Mahalo!